If you value quality over quantity, then you should be playing at a Quickspin casino. 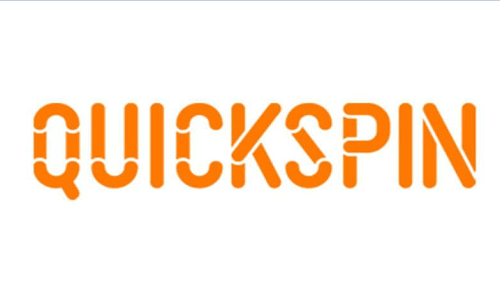 Quickspin is a Swedish casino software provider that was launched in 2012. 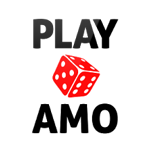 It is headed by two of the casino software industry’s greatest visionaries. Incidentally, the CEO and Vice President left one of the world’s biggest gaming providers, NetEnt to lead Quickspin to greatness. Since the launch, Quickspin’s mission has been to create innovative and high-quality casino games. The company has certainly lived up to their mission and are widely know among Aussie gamblers for their super real money pokies collection. While the company doesn’t have nearly as many casino game titles in their portfolio compared to the Microgaming giants of the industry, it does, however, deliver on entertainment. While its important for a provider to have a variety of casino games, Quickspin has opted to focus on a niche market. The company focuses entirely on quality video pokies, which are playable across platforms and are fitted with free play mode. In other words, if you more of skilled gambler looking for casino table games, then Quickspin isn’t for you. However, if you’re a huge fan of pokies, then you definitely want to sign up at a Quickspin casino! At the times of writing the casino games provider had a total of 39 pokies on their platform, with 33 slot titles available on mobile. In addition, the company has 12 scheduled for release in 2018 alone. Are you keen on playing at one of Australia’s best Quickspin casino, find them on Casino Australia!